Legal support for our friends & neighbors in Williamson County. You or someone you care about is going through a nightmare. We understand. 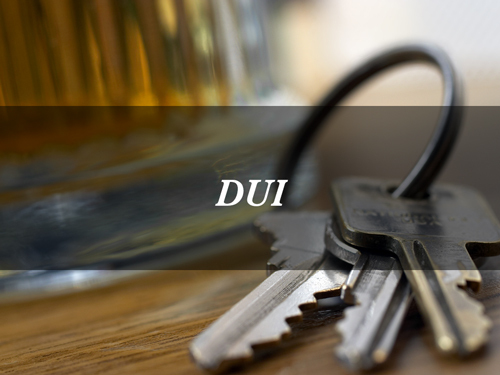 A DUI arrest is serious and the process is overwhelming. Most of our DUI clients have never been inside a courtroom before and it’s our job to guide you through the process, every step of the way. You and your family are frightened and confused. What’s going to happen next? Will I have a record? Is there a fine, or worse? How can I put this behind me? Will my job be affected? Do I need a lawyer? We’ve heard all these questions and we’ll provide the guidance you need. We will review your case thoroughly. We will help you gather all of the information necessary to benefit your case. If you have children, we will help you jump through the necessary hurdles for the custody that you seek. We understand the importance of Estate Planning and help you understand where your assets will be maintained and different options for your well-being. Often times these can be difficult decisions for your family and you. We are here to help you feel comfortable and become more informed with Estate Planning options. If you're considering divorce, you're not alone. Come see us with your questions. There's a lot to consider, and you don't want to miss something. And it's okay if you change your mind. 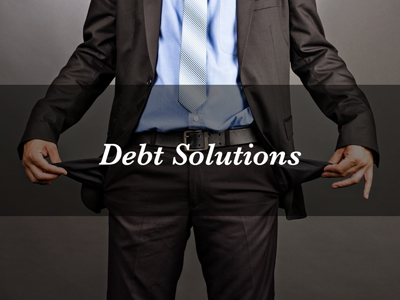 If you are worried, threatened or harassed because of debt, we can help. Our clients come to us feeling lost in debt and leave with confidence and a plan. If you are buying or selling real estate, starting or expanding a business, or fighting city hall, our Franklin attorneys can help you scout out the pitfalls. If your home is in jeopardy of foreclosure, our lawyers can help you explore your options. If you are in a property dispute, our legal team can protect your interests.